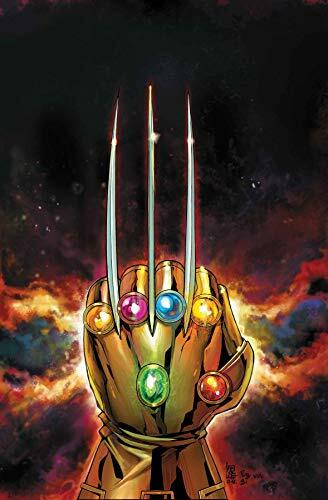 Don't miss Wolverine Infinity Watch #1 because Logan is back and has an Infinity Stone for some reason, this is a team-up with Loki so watch out! 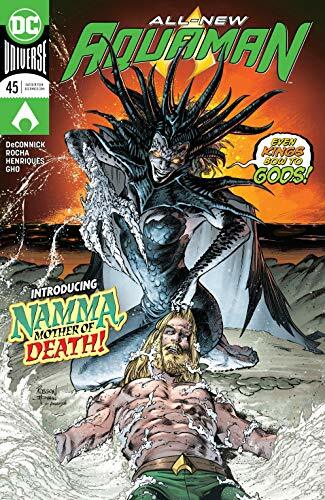 ... Namma is revealed to be a real "Mother" in Aquaman #45 from Kelly Sue DeConnick! 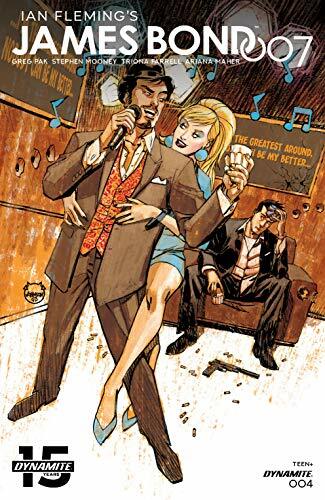 ... One of our favorite writers Greg Pak starts a new story arc in James Bond 007 #4, don't sleep on this Dynamite series! Picks this week from LeaguePodcast.com.